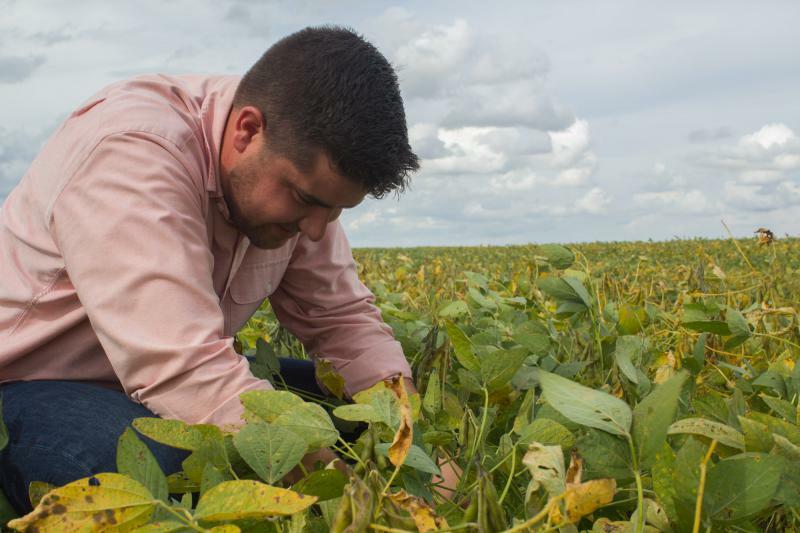 Michael McEnany always knew he wanted to be a farmer, but his family didn't have a farm for him to work on. Nearly 20 percent of the people who work on farms are not owners (i.e. people who aren’t in the family), according to the U.S. Commerce Department. Twenty years ago, it was about 15 percent. And it ranges from people like McEnany to immigrants who often have animal-handling experience or are willing to work on dairies or in large barns full of egg-laying hens. 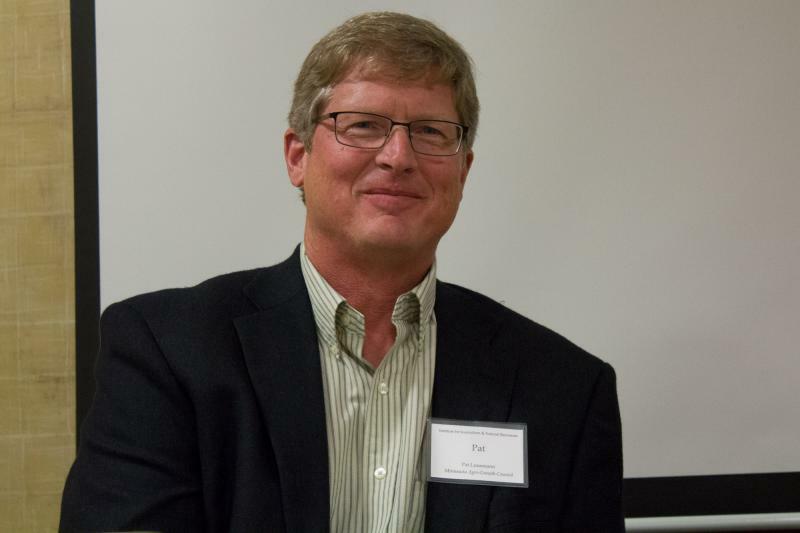 Iowa State University economist Dave Swenson said labor demand is being driven up by aging farmers who need more help with physically taxing jobs and the constant demands of large livestock operations. 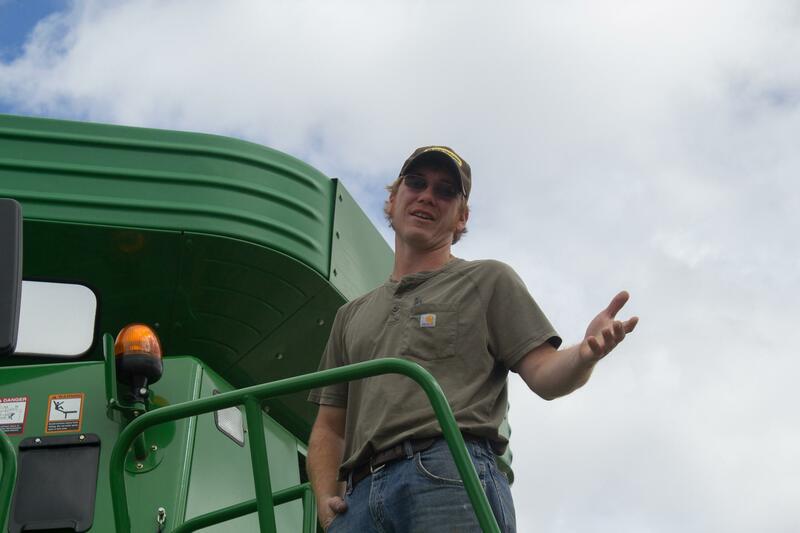 Harvest Public Media's Amy Mayer takes a look at the changing employment trends on the farm. Henry’s grandfather and father only needed to employ one person when they ran the family farm. But the whole operation, now known as Long View Farms, has gotten bigger as he pursued opportunities such as investing in equipment and then offering custom work on other people’s fields. He now has the help of his wife, two of their sons, three full-time employees and a handful of as-needed part-time workers. 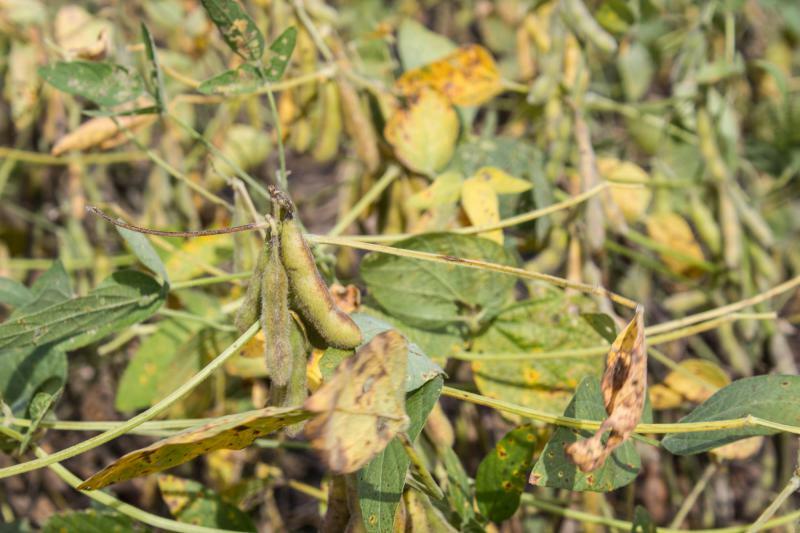 He sees the farm business, which is fewer than 10 miles from Iowa State, contributing to the local economy in a broader way than it did in generations past. But he’d like farmers in more-rural areas also to be able to expand their businesses, which likely would create a few jobs and help their local economies. “I personally hope that we can find ways to build our communities up through these young people who are working for our farms,” Henry said. Swenson said that’s a possibility: Just look at hog businesses. Back in the early 1990s, most had fewer than 5,000 hogs. Today, more than 80 percent have more than that, requiring an increased number of workers who want housing as close to work as possible, often in the nearest town. Swenson cautioned, however, that growth has likely peaked. Plus, farm jobs, especially for operations help like planting, harvesting and maintaining equipment, aren’t always done by young people launching their careers or immigrants starting anew in this country. Lunemann has also come to rely on immigrants and it’s impossible to talk about farm work without them. Republicans and Democrats acknowledge federal laws need to better address this need, but Congress has insisted on taking up only comprehensive immigration reform, which has repeatedly stalled. Lunemann’s dedicated immigrant employees have filled a critical need for him, he said, as none of his six children chose to return to the farm. And he is adamant that newcomers are the key to revitalizing rural communities. “We need to invite more immigrants to the United States, not less, because some of our best and brightest people are the immigrants that are around us,” Lunemann said. One immigrant at his dairy works there during the day, and from April to October, also tends his own 50-acre vegetable farm, selling that food in the Twin Cities. 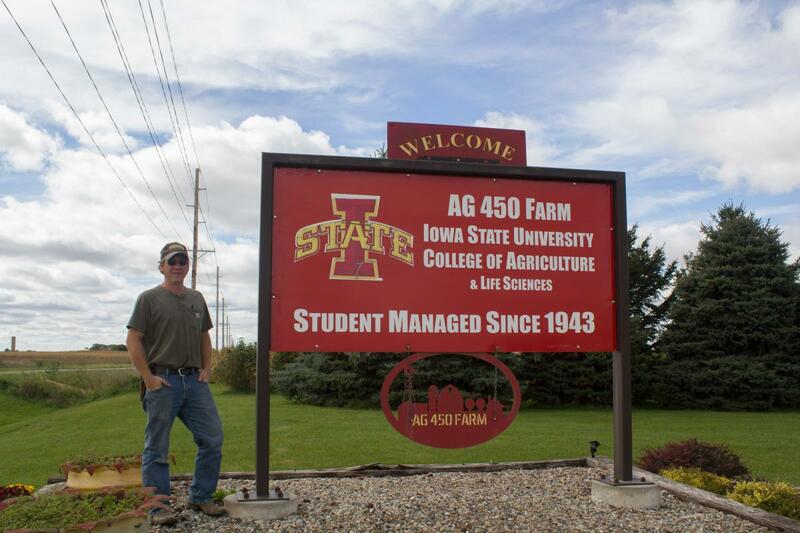 Harvest is in full swing at Long View Farms, but McEnany moved on in August to help the next generation of aspiring farmers — he’s now the operations assistant at Iowa State’s student-managed farm. He and Henry recognized it was a position that would allow for more professional growth than McEnany would likely get at Long View. Plus, it came with something elusive for farm workers: state university benefits. This story was reported in part with a fellowship from the Institute for Journalism and Natural Resources.